There are more beautiful places on Earth than are truly fathomable. And yet, climate change is driving those places into further obscurity, overtaking them. Where in the world will be safe? What can we do? Read these six books from our July/August 2018 issue to find out. 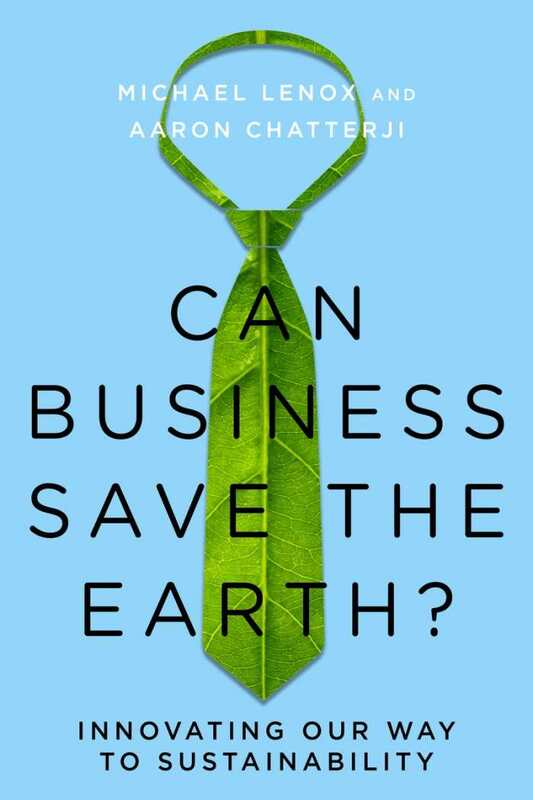 There is bad news and good news about the state of the earth, and business school professors Michael Lenox and Aaron Chatterji address both with eye-opening accuracy in this compelling, provocative treatise. The bad news, of course, is “the existential threat posed by a changing climate and environmental ‘unsustainability,’” write the authors. The good news, however, is that they believe businesses—working in concert with the government, educational institutions, and nongovernmental organizations—can come to the rescue. In a lucid, well-constructed argument, Lenox and Chatterji lay out “a model of innovation” that elegantly brings together many individuals and institutions, participating collaboratively to move products and services “from research to development to commercialization to scaling and diffusion.” After a description of the system, the book ponders how each of four different kinds of individuals—innovator, manager, investor, and customer—will contribute to this system. A final chapter in the book reiterates and expands upon the roles of the players, demonstrating the interactions required among all of them. The authors make an impassioned plea, particularly to businesses, to bring to market the innovative products and services necessary to create value while reducing environmental impacts. While the tenor of Can Business Save the Earth? is generally positive, one cannot miss the real sense of urgency it conveys. Goldfarb is a fan of beavers, but he admits that they are not loved by all. To some, he writes, “beavers still appear more menacing than munificent.” This book is an excellent antidote to that attitude. It traces the history of beavers, tying their evolution to the colonization of North America, and shows their positive impact on the natural environment. Goldfarb also uncovers how humans who recognize beavers’ importance help by relocating them to areas where they can do the most good. In addition to being enlightening, Eager is filled with unusual beaver-related stories. One can learn about “the world’s largest collection of beaver-themed” items (it’s located in Martinez, California), and “one of the largest beaver relocations ever undertaken” (it took place from 1986 to 1999 to the north of Yellowstone National Park). 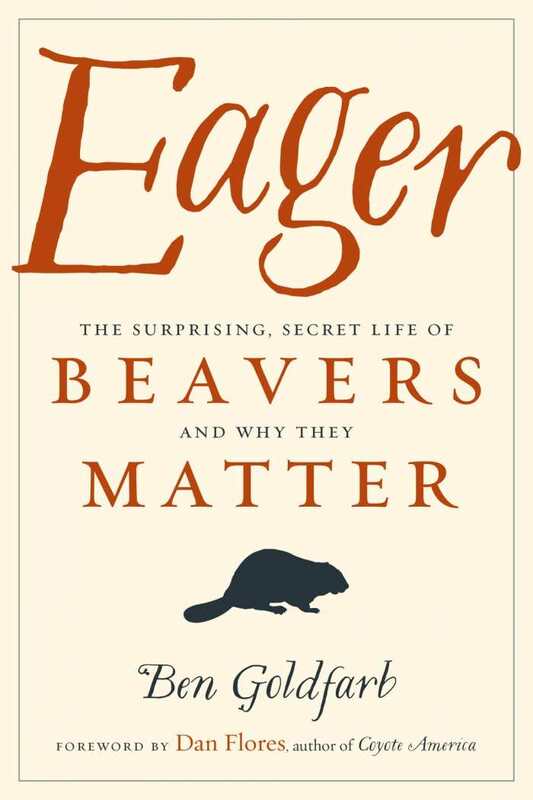 Eager offers rare insight into the history of beavers and their behavior, qualities, and characteristics. Even more importantly, Eager explores the animals’ complex relationship with humans, and the essential role they play in developing ponds and streams that support wildlife. Lifelong environmental activist Grant Merritt grew up in a mining family—literally close to the earth. His ancestors respected the land, mining iron ore near the surface instead of burrowing underground. 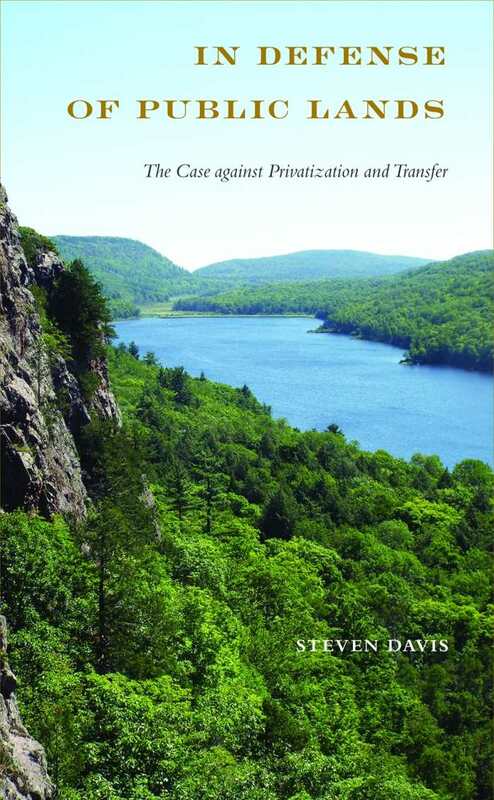 A significant portion of the book focuses on the role the author played, working for the Minnesota Pollution Control Agency (MPCA), in the fight against Reserve Mining, putting the heightened awareness of environmental protection into context. The tale Merritt tells about the legal case against Reserve Mining offers a behind-the-scenes perspective on how a government agency can be a responsible steward of the earth. 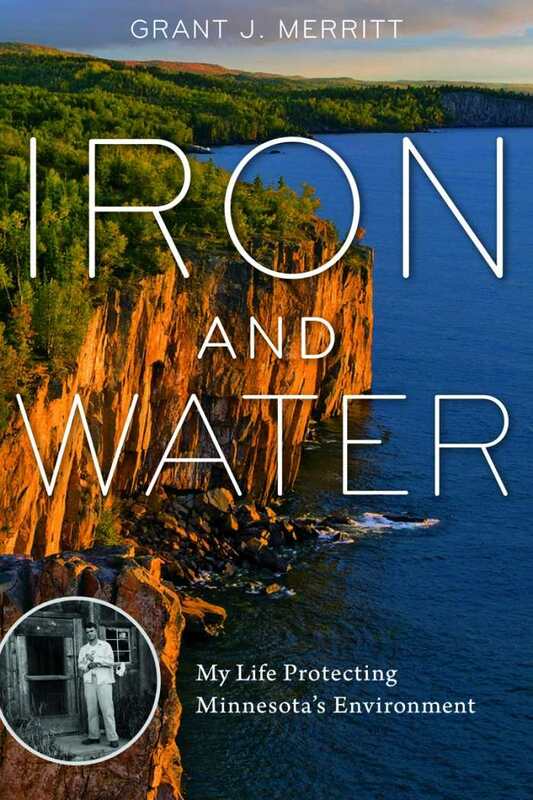 Iron and Water is really about the passionate commitment and valiant effort of a man and his concerned colleagues to ensure that Minnesota’s environment is protected. In that respect, Grant Merritt’s enthralling story is a model for activists everywhere. Outstanding color photography distinguishes this “visual essay” by award-winning photographer Joe McDonald. The polar bear, certainly one of the planet’s most recognized animals, is also one of the most endangered. “Today,” writes McDonald, “this magnificent predator, the largest non-marine carnivore on Earth, is in danger of extinction.” This sublime book melds an informative text with intimate photographs of the polar bear, presenting a story of precarious survival. Each of the book’s highly visual chapters discusses aspects of the bear’s life on land, on the ice, as hunter, as parent, and at play. While some of the hunting photos are unflinchingly brutal, there are many more shots that are charmingly engaging. There are photos of bears in differing light, photos of adults in various colors (McDonald points out that polar bears are not only white but can appear yellow and sometimes even brown), and photos of mothers and cubs. In addition, there are photos of other arctic animals, including birds, foxes, and seals. 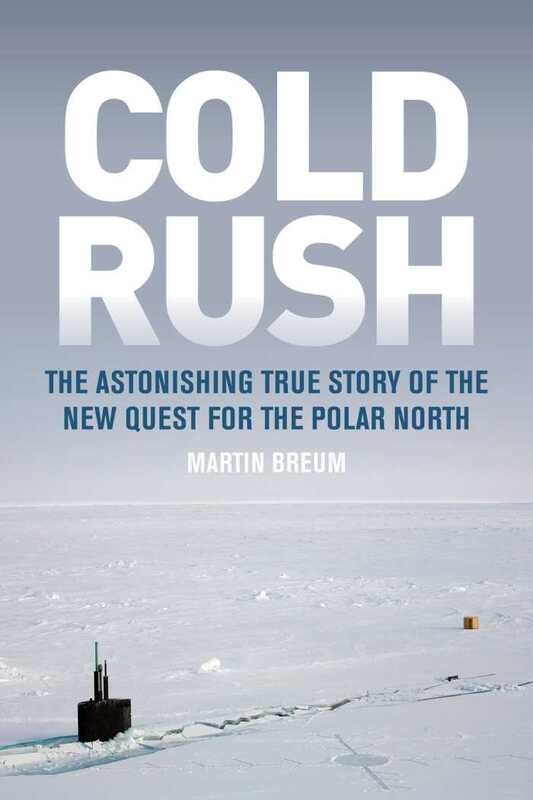 This book offers a rare, up-close-and-personal view of the polar bear that leads to a true appreciation of the animal’s harsh lifestyle. 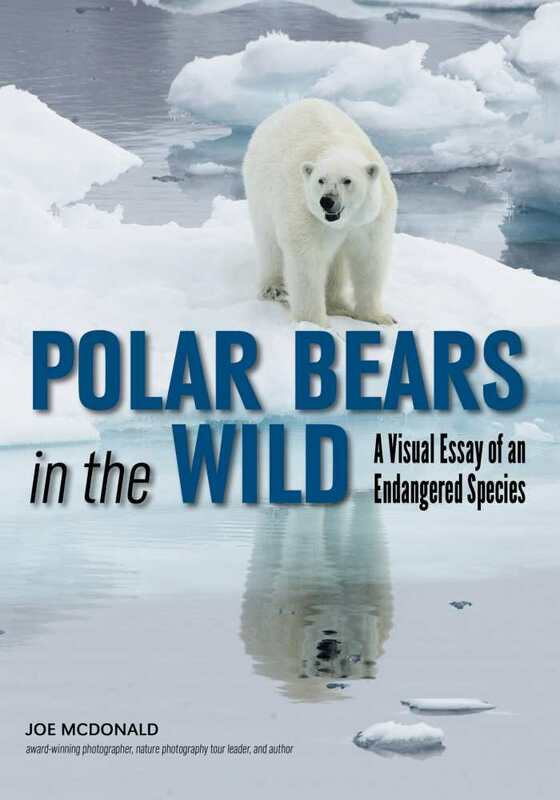 As McDonald eloquently states, “One could, perhaps, liken the Polar Bear to the proverbial canary in the coal mine, a harbinger of threats all of us may face in the not too distant future.” Polar Bears in the Wild is a visual feast to be savored.